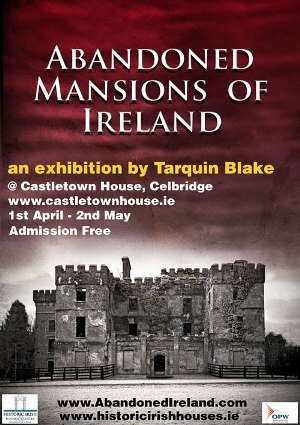 I have been meaning to give “Abandoned Mansions of Ireland” by Tarquin Blake a mention for a while and the exhibition now on at Castletown House, Co.Kildare, provides the ideal excuse. Tarquin began exploring old castles, Big Houses, mills etc. back in June 2008. His admirable philosophy is quite simple – record it and document it before it’s gone – Touch Nothing. Take Nothing. Leave Only Footsteps. When he started out he had no idea what it would lead to and certainly a book was not the original intention. As his odyssey gathered momentum he was amazed by the amount and variety of abandoned buildings that he discovered around the country, and first came his excellent website here: http://www.abandonedireland.com/ followed by his book which was published in 2010 and has already been reprinted. 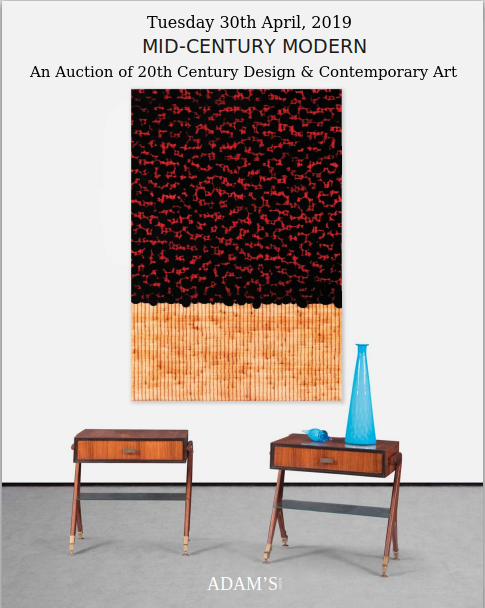 A high quality coffee table book of the highest order, and one which no lover of old architecture and Irish history will want to be without. Publisher’s information: In 2008 Tarquin Blake found his first abandoned ‘Big House’ and so began exploring the lost architecture of Ireland. Here, he documents what is left of fifty mansion houses with brief histories and beautiful photographs of the haunting ruins. Included are Mountpelier Lodge (Dublin Hellfire Club), the birthplaces of Daniel O’Connell and the Duke of Wellington, and the one-time homes of Grace O’Malley and of brewing family the Smithwicks of Kilkenny. The inclusion of details from the 1911 Census offers a glimpse of the closing days of the aristocracy and their mansions. Tarquin’s book documents fifty of Ireland’s decaying ‘big houses’ but there are many more on his website. 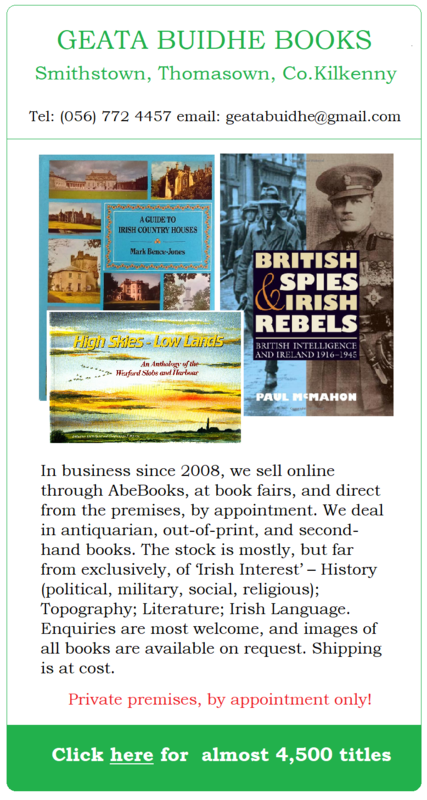 Readers should note that Tarquin’s book and website are information guides and do not act as invitations to enter any of the properties or sites listed. Most of the properties listed are in private hands and permission would be required from the owner before visiting. Ruins are hazardous. No responsibility is accepted by the author or publisher for any loss, injury or inconvenience sustained by anyone as a result of using this book. Posted in: Art - Exhibitions/Reviews etc.